A little taste of history.. The first written document comes from a Benedictine monk who lived during the eleventh century, around the year 1046, at the court of the Marquis Boniface of Canossa, Matilde’s father. 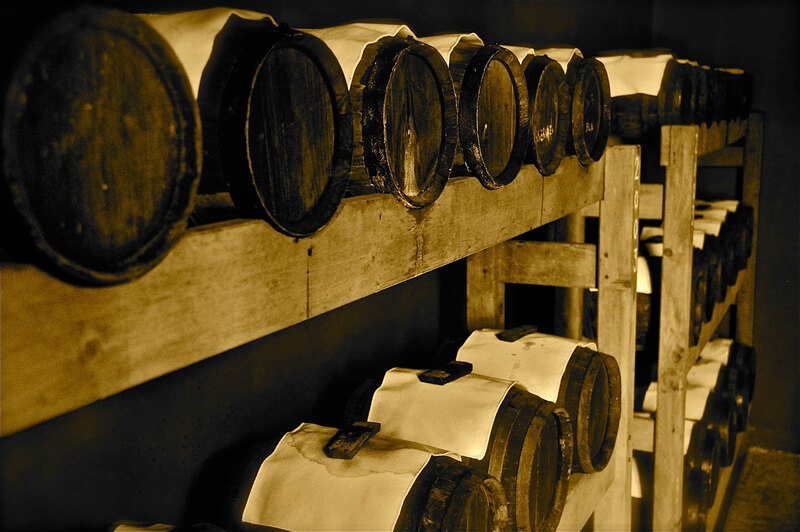 During the centuries the production of the balsamic vinegar has gradually improved, becoming famous throughout the world. Historical documents and tradition confirm that the first use of balsamic vinegar was for medical use and later for culinary reasons. There are several documents that demonstrate the use of vinegar as a remedy for the plague in the Middle Ages, as a tonic for the throat and respiratory diseases, and against scurvy. The use of balsamic vinegar was also known for its aphrodisiac properties. The legend is that this theory was tested by Isabella Gonzaga and later by Giacomo Casanova because they knew of these ‘magical effects. The term “balsamic” appears for the first time in 1747, and this term comes from the medicinal properties initially attributed to this particular vinegar. Until the last century, balsamic vinegar was also given to children during the winter suffering from respiratory and immune diseases, or to aid in digestion and circulation. Today the Balsamic Vinegar is known and appreciated throughout the world as a condiment for many types of dishes. It has always been an Italian custom to offer balsamic vinegar as a precious gift to special persons. How we produce the Balsamic Vinegar. 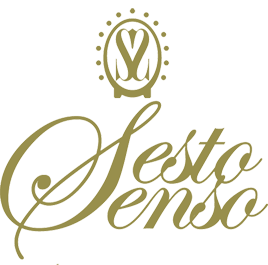 The “Balsamic Vinegar ” is obtained from the must of cooked grapes that matures slowly during the acidification process and is derived from natural fermentation and progressive concentration in barrels of different woods with no chemical or aromatic additives. 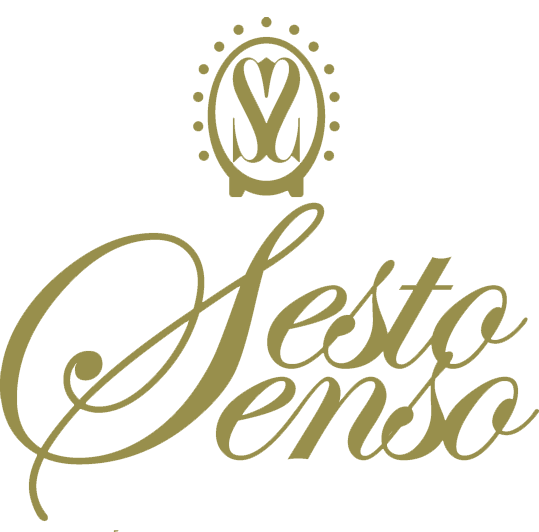 The “raw materials” for the production of Balsamic Vinegar of Modena are Ancelotta, Trebbiano and Lambrusco grapes, typical of the area of Modena. After pressing, the juice is removed from the stalks before fermentation begins and it is cooked over direct heat on the boiler. After prolonged boiling, concentrated cooked must is removed from the boiler to be left to cool. The next step, called “topping up”, put the cooked must into the barrels. Later the “Balsamic” will only need a long rest and replenishment and periodic inspections to become available for use, this rest can reach easily the sixth year.